"Glad doing business with you." "Call us again if you want some...new toys." Everyone has disappeared and no one knows where anyone is. Obsidian Soul has gone off radar again and Adrian along with the others have disappeared. 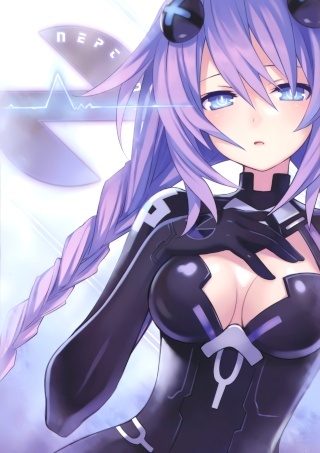 "I am CPU Purple Heart!"